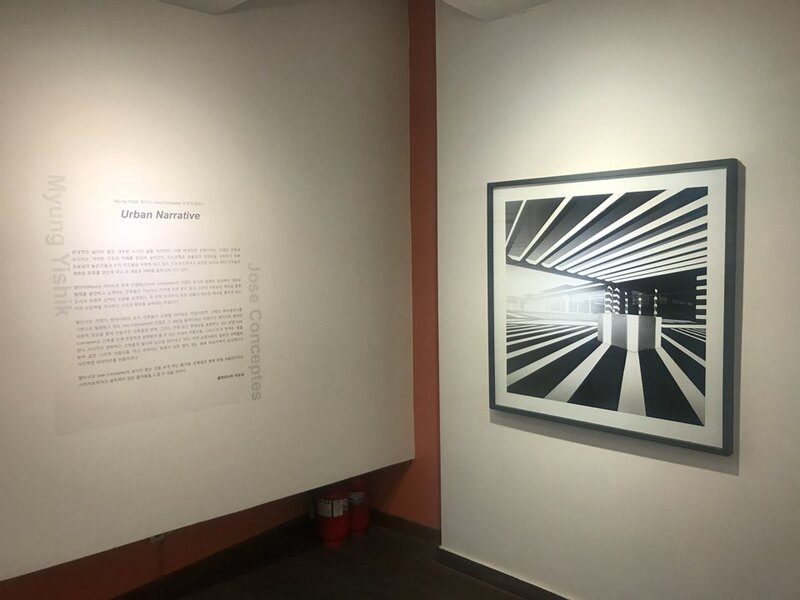 Opening “Urban Narrative”, Gallery NoW, (Seúl). 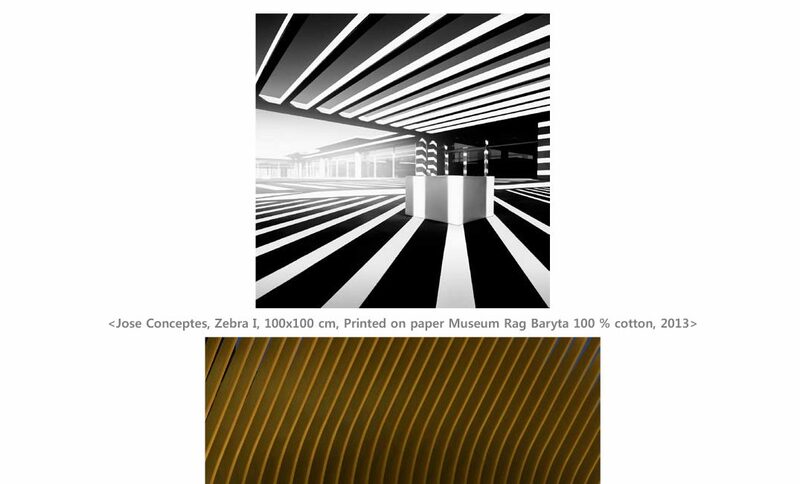 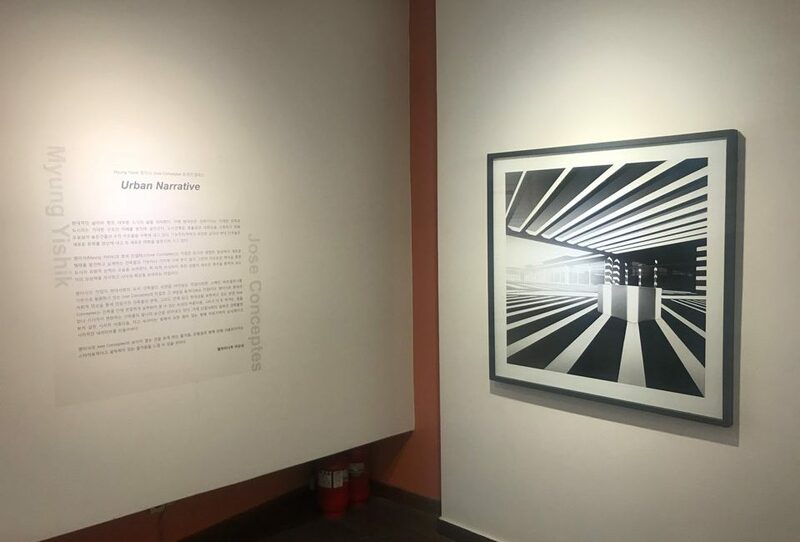 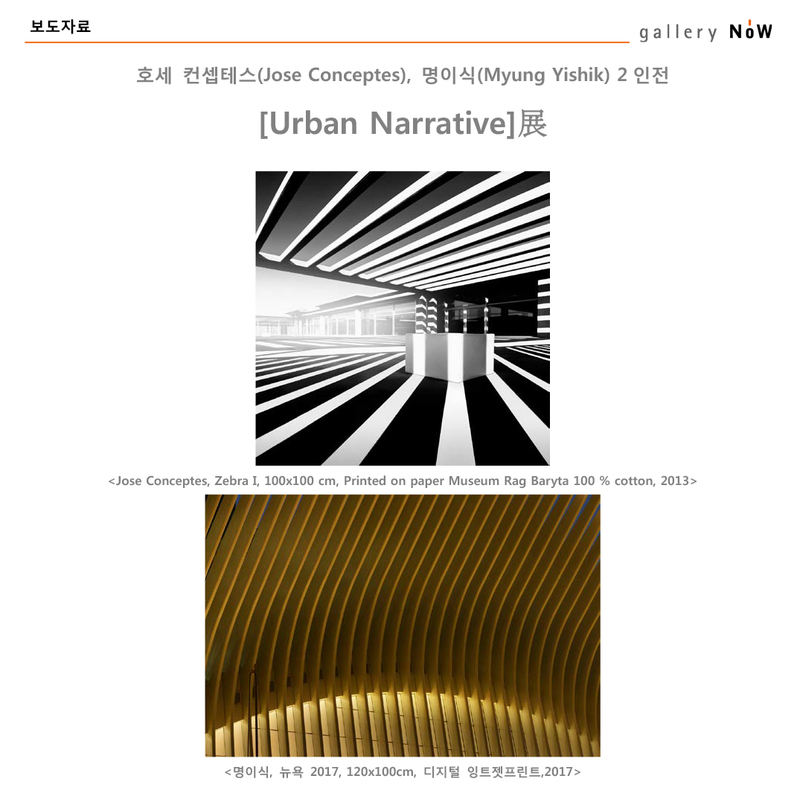 Exhibition “Urban Narrative”, Gallery NoW, (Seoul). 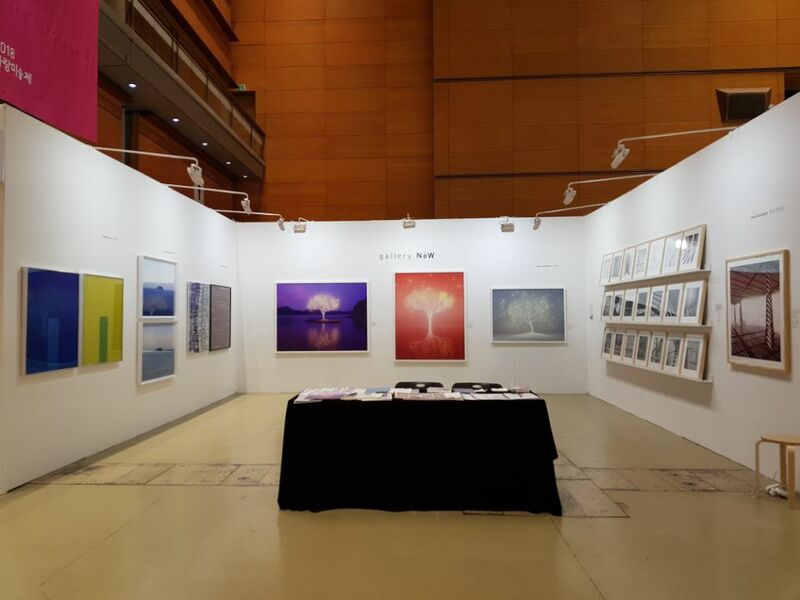 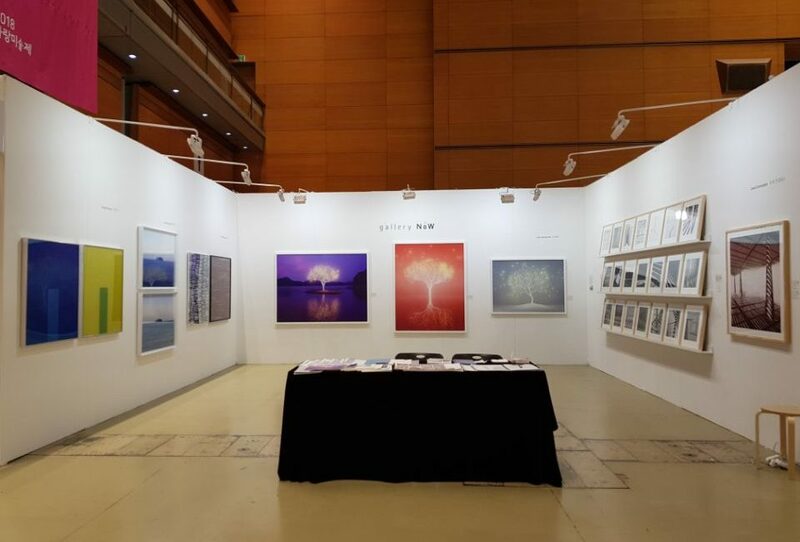 XXXVI FERIA DE ARTE DE LAS GALERÍAS DE COREA, Seúl.